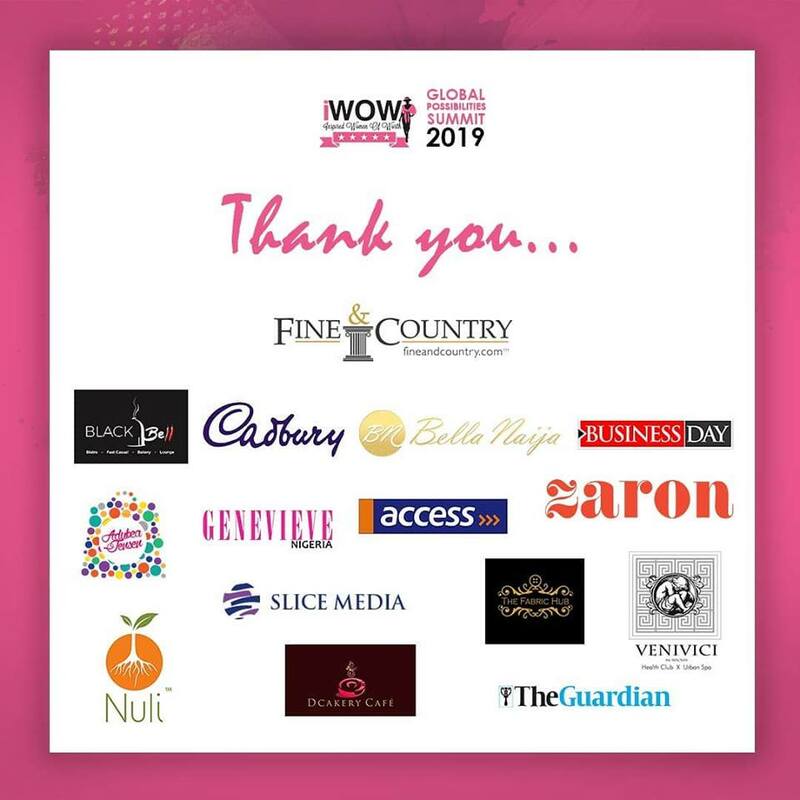 The Inspired Women of Worth (iWOW), a Legacy Project & one of Fine & Country’s Gender Initiatives held its 9th Annual Global Possibilities Summit (GPS) on Friday 22nd to Saturday 23rd March 2019. The iWOW GPS, a Transformational Business, Life, Professional & Leadership Summit that attracts women from various countries & regions with the objective to educate, empower, expose & connect women to the limitless possibilities that can occur when women embrace the strength in their identity, find their voice and use it confidently. 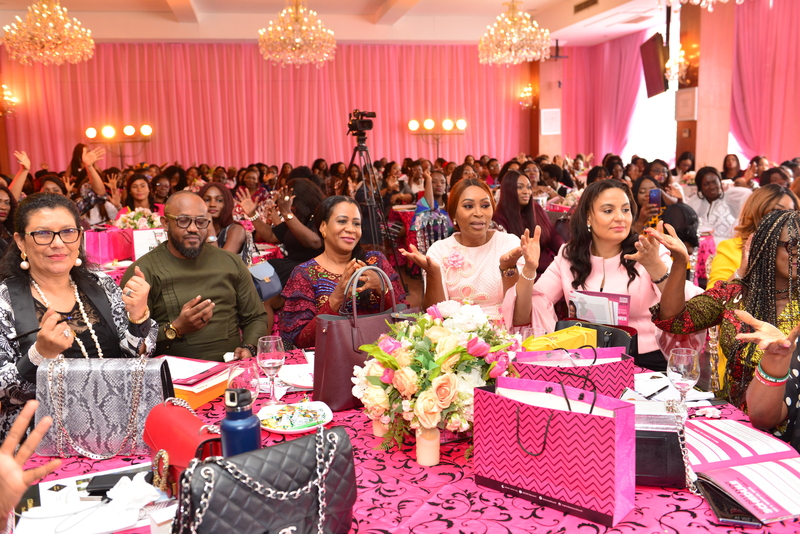 The theme for this year’s Summit was ‘The Year of the Power Woman’ and the aim was to educate more women on how to discover a sense of purpose, strengthen their unique voices, and sharpen their sense of personal vision and significance while building successful businesses and careers”. This was followed by ‘The Confident Woman’ keynote panel and townhall session. The session was moderated by Udo Okonjo, (Founder, iWOW and CEO/Vice Chair at Fine and Country West Africa). 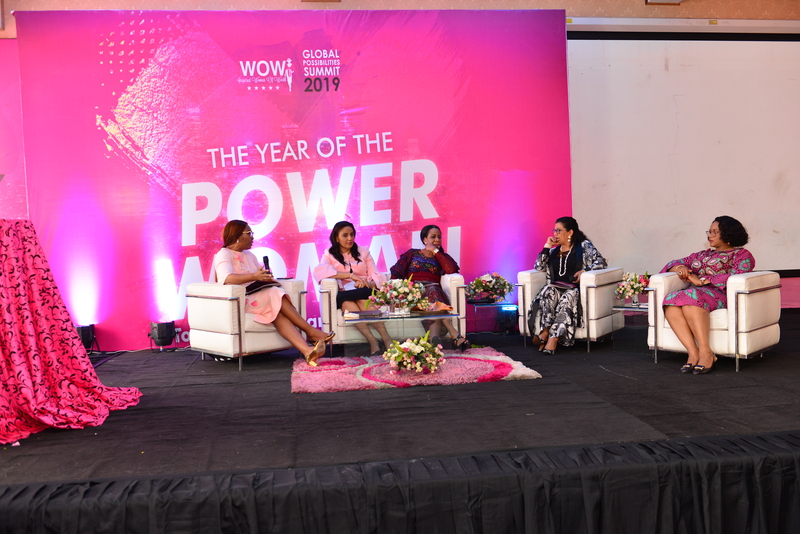 The theme of the session was, ‘The Year of the Power Woman’. One of the Keynote speakers, Clare Omatseye encouraged women to recognize their individual potential and gain the courage to take up opportunities. She also enjoined the delegates to focus on being excellent and not be afraid of leadership. She pressed on to say leadership is not mandated for any particular gender. She was joined by other powerful women such as Chichi Okara , (Marriage counselor and Entrepreneur), Laila St. Matthew-Daniel ( Clarity coach and Transformative behavior strategist), Audrey Joe-Ezigbo (Co-Founder, Falcon Corporation) all of them shared real experiences on how power women overcome fear, pain, and adversity and refuse to be deterred in their pursuit for greatness. The Influence Factor was a panel discussion with panelists such as Kate Henshaw ( Award-winning actress and fitness influencer,) Hauwa Ojeifor (Integrative mental health coach), Renee Boateng (Personal branding and development coach) and the panel was moderated by Naomi Osemedua (Founder, the women with stories). Together they shared clear insights on what was a true influence and how to develop it. Oke Maduewesi (CEO, Zaron Cosmetics) led the panel discussion that did justice to the topic: The Cash factor for women. She reinforced the need for women to be excellent at whatever they currently do as this is what others watching will see and be prompted to collaborate, invest or believe in the dream. She was joined on the panel by the extraordinary speaker and coach Steve Harris (CEO of Edgecution), Arese Agwu (Best selling author) and the panel was moderated by Basirat Shuaib. Steve Harris on the panel was able to establish to women that every person is in various seasons and the thorough understanding of each season is the secret to making the best of every phase. During the short break one of the event sponsors, VeniVici Spa and Wellness Centre, treated the executive guests to a time of relaxation and massages. The lessons of the collaboration and connection workshop earlier in the day were judiciously put to use when women got together at the Cocktail&Connect after the whole day’s event to have cocktails, share conversation and network. One of the highlights of the events is the power pose which could be seen as different women huddled together to take selfies. Saturday was the high point of the Global Possibilities Summit and exclusively for executive ticket holders. With two plenary sessions and a GPS Leadership Mastermind Breakfast. Alero Ayida-Otobo (Transformation Strategist and Founder of Incubator Africa), joined by Tara Fela-Durotoye (CEO, House of Tara Intl), Eryca Freemantle (Global Business Beauty Entrepreneur) sat on the panel and took the women on an inspiring and enlightening journey on how women can step up in leadership to truly gain the power they seek. The last panel was the IWOW Power communicator. Niyi Adesanya’s session dealt with the topic: Show up, Stand up and Speak Up; Communicating for Success. During his session, he was able to show guests how to build great relationships by becoming an assertive and effective communicator. Paul Foh (Sales Coach and Transportation Entrepreneur) took over and gave a thoroughly engaging talk about the power of intercommunication. 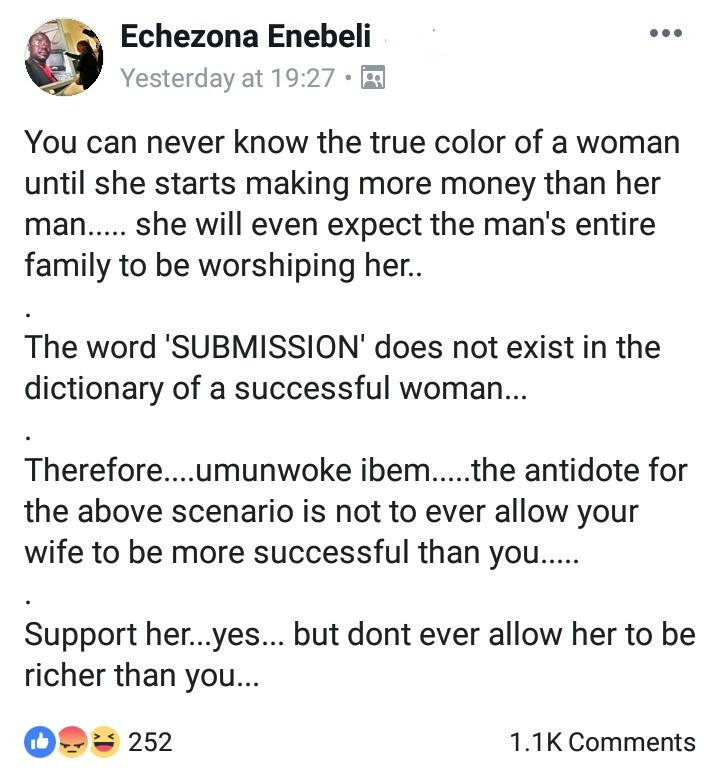 He reinforced that the ability to repetitively speak positively to oneself about any situation is the starting point of being a powerful woman. He rounded up the summit sessions on the topic of very profoundly and recommended practical steps on how to break free from limiting fears which ultimately affect our ability to communicate effectively. This year’s GPS ended on a profound note, with the opportunity given to attendees to join the iWOW community. 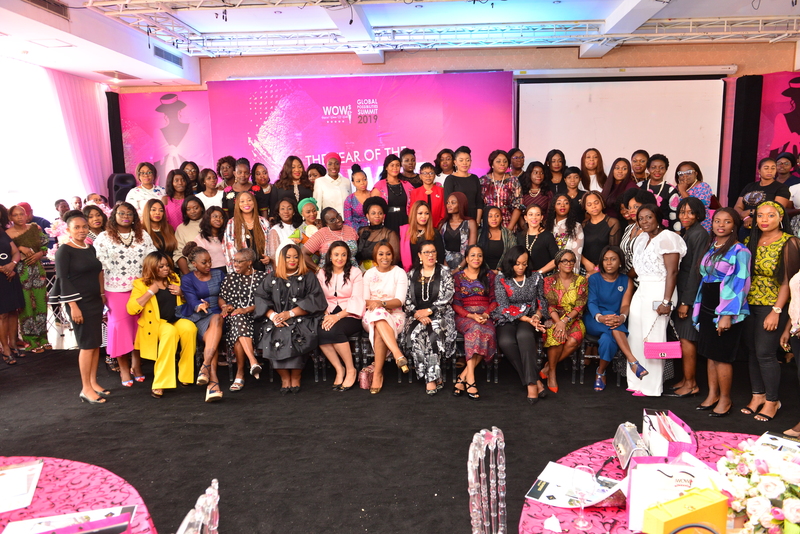 With over 200 mostly women comprising of Nigerians top business leaders, speakers, trainers and coaches, speaking, inspiring and enlightening young entrepreneurs and corporate women, the summit achieved its mission of igniting personal transformation and business growth for those in attendance according to GPS 2018 Summit Co Chairs, Chinyere Okorocha, Partner at Etti, Edu, Jackson & Co Izehi Anuge, Senior consultant at Eleanor Thompson consulting. Click here to see some photos highlights from Day 1 of the summit. Media Partners BellaNaija, Guardian Woman, Businessday, Slice Media, Genevieve magazine. 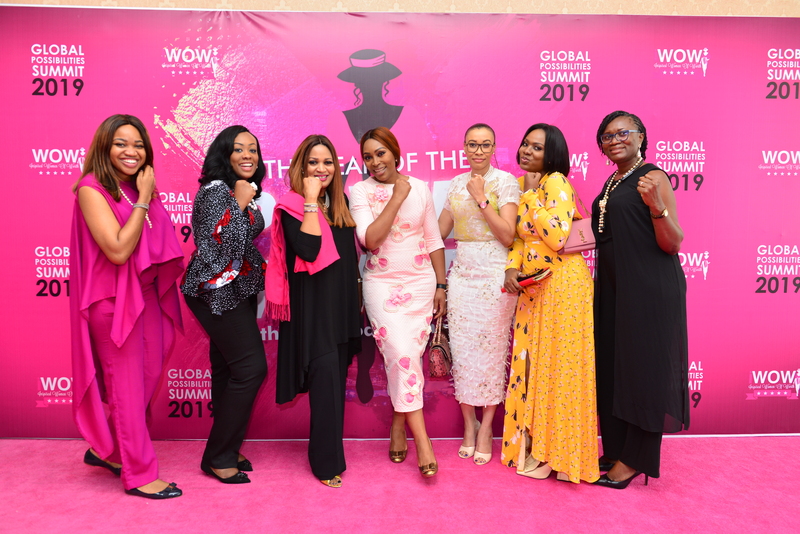 The post Here are the Inspiring Moments from iWOW’s 9th Annual Global Possibilities Summit appeared first on BellaNaija - Showcasing Africa to the world. Read today!.